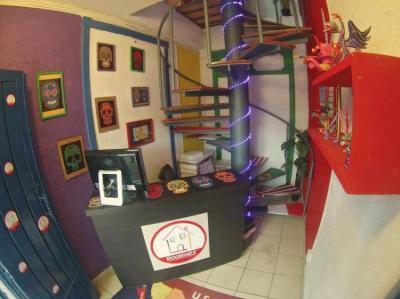 Mexico City – Hostels in Mexico City. Maps for Mexico City, Photos and Reviews for each hostel in Mexico City. 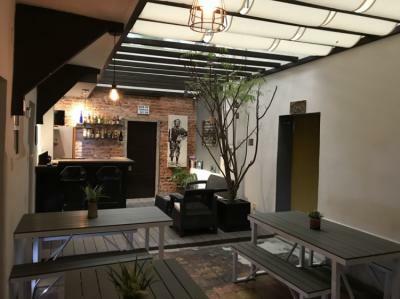 Looking for a hostel in Mexico City? Look no further, all the good deals in Mexico City are on Dorms.com. Like thousands of other people every month, book your hostel securely at the best price in all neighbourhoods of Mexico City. 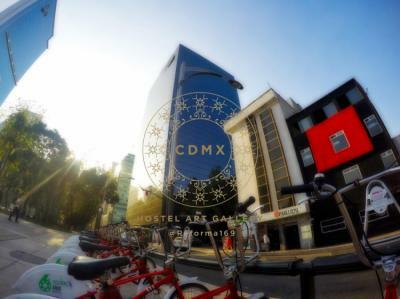 On this site, you can easily find a hostel downtown, in a trendy neighbourhood; a hostel in the student- university district, close to bus or train stations, airports or major attractions of Mexico City. We are located 100m far from Zocalo of México City and in a really safe district. 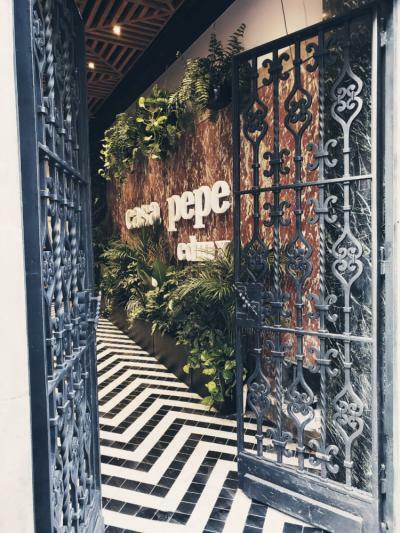 Around Casa Pepe you can find most of the greatest buldings of México City. Airport is 30minutes far by Uber. The staff were all friendly and helpful, and the activities were great! We had a goodnight sleep, and we will visit again. Its located near the place we needed to go to. The place is clean, the beds were comfy, the wifi needs work, the bathroom needs to be cleaned more often, and the staff were nice. Overall, its a good hostel. Everything impeccable and the incredibly kind people. Great place. New and spacious rooms! Fantastic staff, and great price! Will visit again! Rooms were simple but clean and tidy. The staff were kind and helpful. The breakfast was good. The pool, oh I loved the pool. It wasnt crowded when we went, so it was all to ourselves. Quiet and peaceful vibes. Our Hostel is located near Angel de la Independencia, and paseo de la reforma one of the largest Avenues in Mexico city nowdays financial district, also close to Chapultepec Park and Historic Castle, near Antropology, Modern Art and Ruffino Tamayo museums, just 3 minutes walking distance of restaurants, pizzas , Pubs and bars. The room was clean and Anys and his wife were very friendly. They did not have a problem with our late arrival. Nice triple room with a lot of space, own fridge and a terrace. Comfortable beds Good b. Friendly and helpful owner. Relaxed atmosphere. Real early 8AM check-in without additional costs no problem. 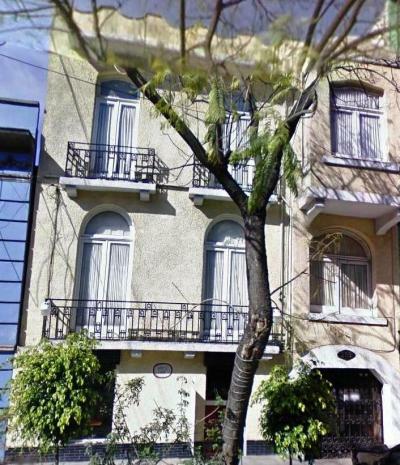 Convenient location: close to subway, Zona Rosa and inexpensive, good quality restaurants, shops and a market in a rather nice area in Mexico City. Nice and clean, good atmosphere, friendly and helpful people, good price, tasty bfast, relaxing vibe, good water pressure, nice location. Such nice staff! Good food, good location, good price, clean and comfortable! Will visit again! We stayed here because of the location. It was perfect. We got more than what we were looking for. The staff were so kind and helpful. The shower had a good water pressure. The beds were comfy. The place is clean. The guard made us feel secured too! Good job, and keep it up! 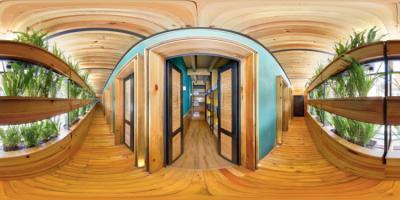 I love the concept/interior of this hostel. Its so beautiful! The beds weren't that big, but comfortable enough in size, and very clean. Centrally located, and near metro stations. The staff were very attentive. The food was good, but there are plenty of options around the property. I will surely stay here again!! Great accommodation that offers free airport transfer. The host Marcos is very accommodating and pays attention to your needs. There are shops nearby for your convenience. This hostel is close to bars, shps and parks. It is safe as well... The dorms are clean. Thank you. This hostel in Mexico City is well located close to public transportation. I recommend.